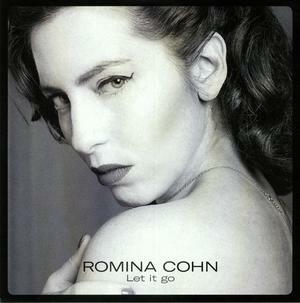 International Deejay Gigolo proudly present the homecoming of the South-American Gigolo Queen Romina Cohn. After her “I Want U” remix production from label boss Dj Hell last year, she presents now her 3 own 3 track EP called “Let It Go". All three tracks combine an eclectic and powerful vibe with playful attitude and a homage to classic techno & rave sounds.